A beautiful and mint example of #8 in the Allach catalog. 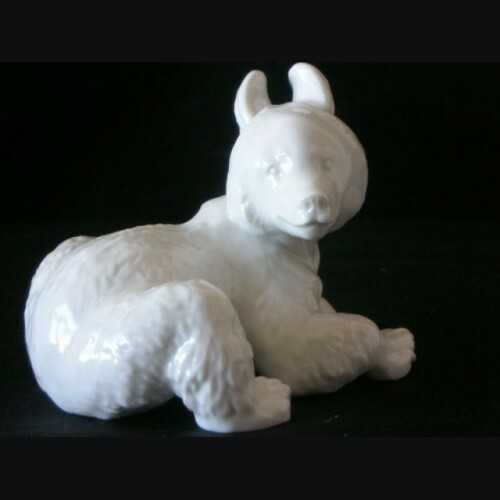 The lying bear is the work of Karner and is a very nice piece to have in the bear line of figures. Detail is of course top notch and these are nice accent pieces that can be displayed openly.